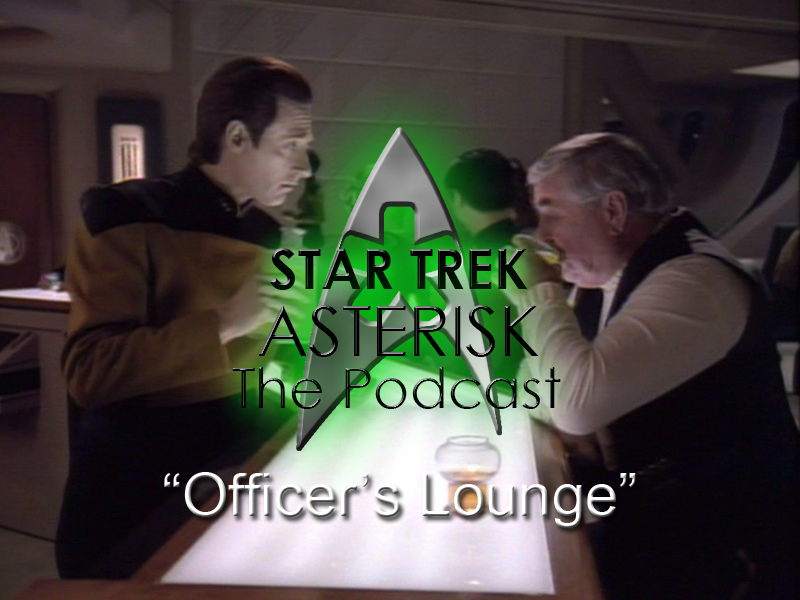 Welcome back to the Star Trek: Asterisk Officer's Lounge. Today we'll be watching "Future Imperfect," "Final Mission," and "The Loss." In "Future Imperfect," we'll watch Riker face his daddy issues by becoming one. In "Final Mission," we'll see Wesley admitting to his daddy issues by accepting Picard as one.